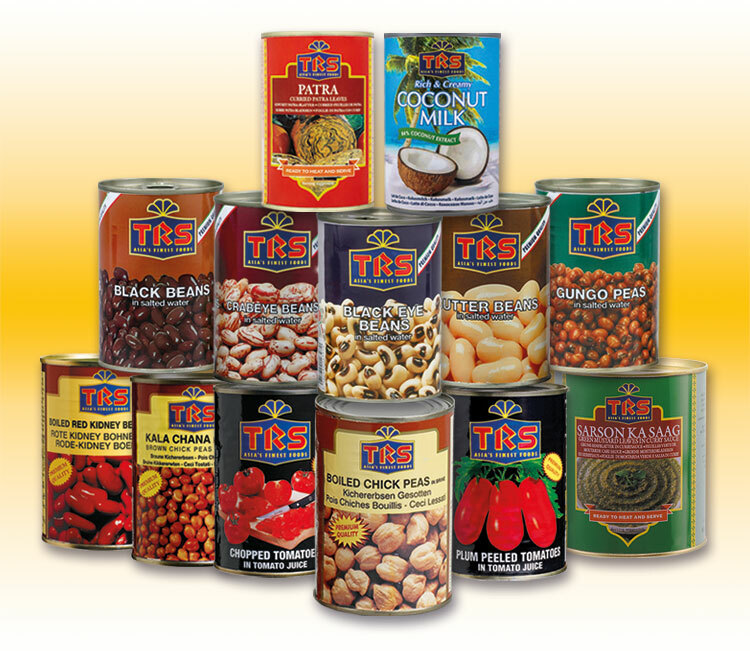 The TRS Canned Range is an ideal way to enjoy seasonal vegetables all year round. 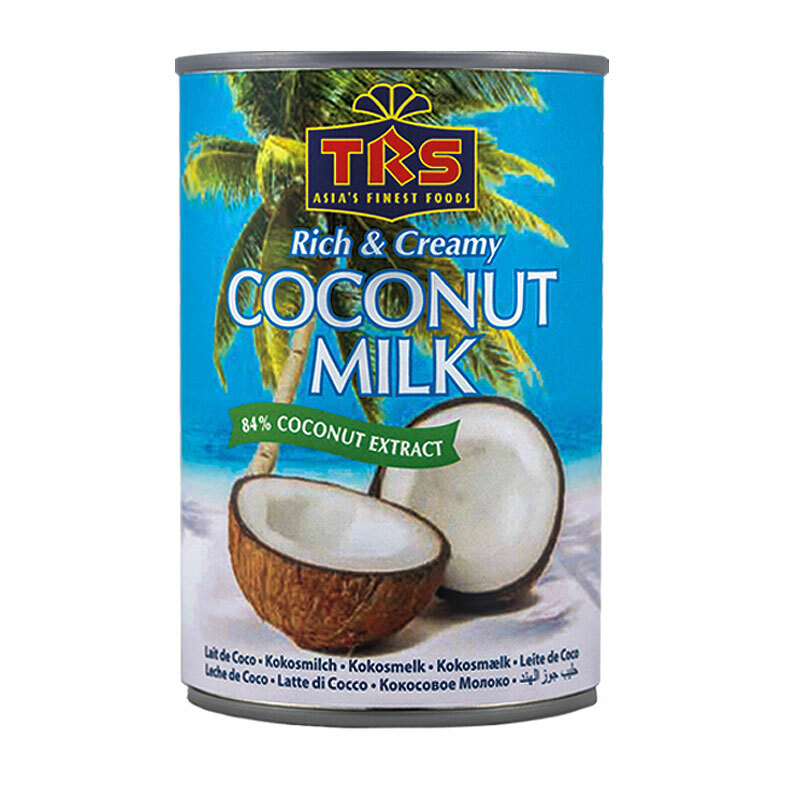 The range includes canned vegetables, coconut milk, fruits and juices. The vegetables range includes kitchen cupboard staples like chopped tomatoes, spinach, chick peas and red kidney beans to speciality canned vegetables such as Sarson Ka Saag, Okra, Kala Chana, Gungo Peas and Crabeye Beans. TRS canned fruits include Mango Pulp and Slices (Kesar & Alphonso), ideal for Lassis and Kulfi!